All Member Show (L-Z) at the Falls Church Arts Gallery through July 8. 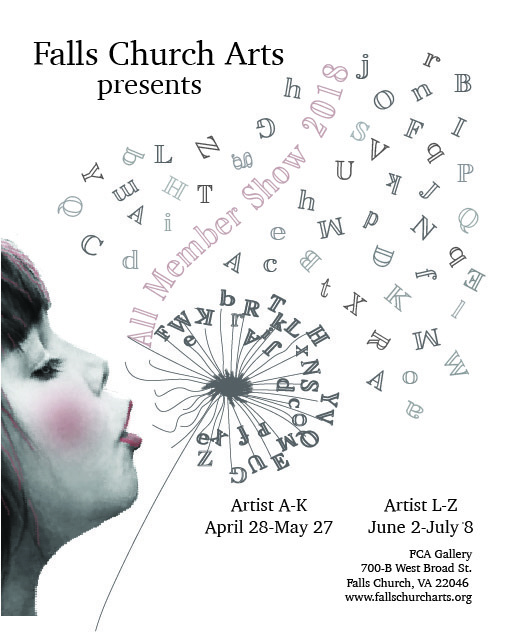 NEW THIS YEAR, to accommodate the growing numbers of Falls Church Arts member artists, the All Member Show has two sessions, with artists whose last names begin with A-K in the first session (A-K show dates April 28-May 27) and those whose last names begin with L-Z in the second session (L-Z show dates June 2-July 8). Opening night for the first session was Saturday, April 28, at 7:30 p.m. For this session, 57 accomplished and emerging artists are in the spotlight at the gallery, 700-B W. Broad Street. 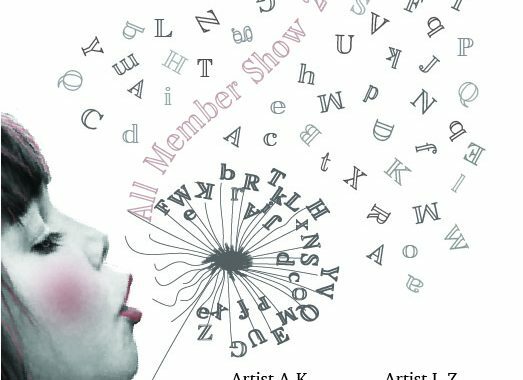 That show, which includes artists with last names beginning A-K, ran through May 27. On June 2, another 55 artists will be celebrated on opening night of the second show at 7:30 p.m. in the downtown gallery. Those art works from artists with last names beginning L-Z will be exhibited until July 8. Gallery hours have changed at the request of many visitors. 11-6 Tues. thru Sat., 1-4 Sun.